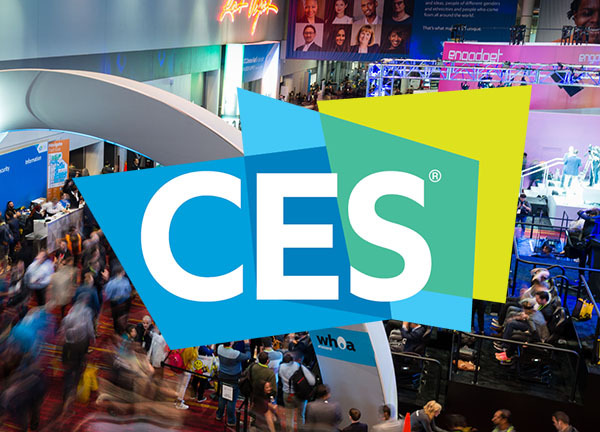 CES 2019: an intelligent tech overload | Rocketship, Inc. 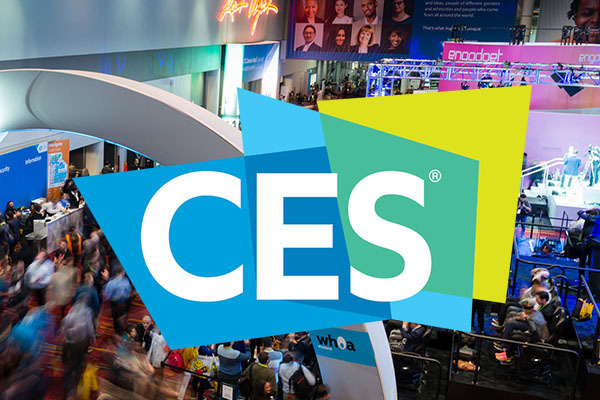 The consumer electronic show (CES) is an avalanche of tech. For each category, hundreds of companies are fighting to be “king of the hill”. The show is expansive with crowds pouring through the isles and flocking booths hoping to make new connections, find the latest tech, or even just grab a freebee. The Rocketship team canvased the show for three days and still only scraped the surface. From our findings, we couldn’t help but address a reoccurring theme from the event: smart technology. Unfortunately, it seems that every time a breakthrough technology enters the market, the following year is full of copycats that tend to be less thought out. Doorbell cameras, underwater drones, and power banks were everywhere. It makes us wonder how much stuff will end up in a landfill in a few years! The smart technology wave has produced so many things that we aren’t sure the world needs, or will want after 10-15 years. The fact is: things aren’t necessarily made to last in the tech industry. A year can make the hardware obsolete. For instance, in a smart fridge, a user interface touchscreen will probably fall out of support before the Freon expires. It begs the question: does everything need to be smart? Sometimes, the right mix of analog and digital provides a better experience than either extreme could deliver on its own. Overall, the show continues to be a leading collection of tech from year to year. We can only speculate where it’s going but this year it seemed to focus on smart home, 8K displays, machine learning, augmented reality, and other forms of incredibly intelligent technology. One thing’s for sure, CES is quite the exhibition, and all of the smart-tech companies know how to put on an amazing show.